Although we hit on the topic of ketogenic diets often here on "The Livin' La Vida Low-Carb Show," there's really no podcast currently out there answering the most pressing questions people have about nutritional ketosis. 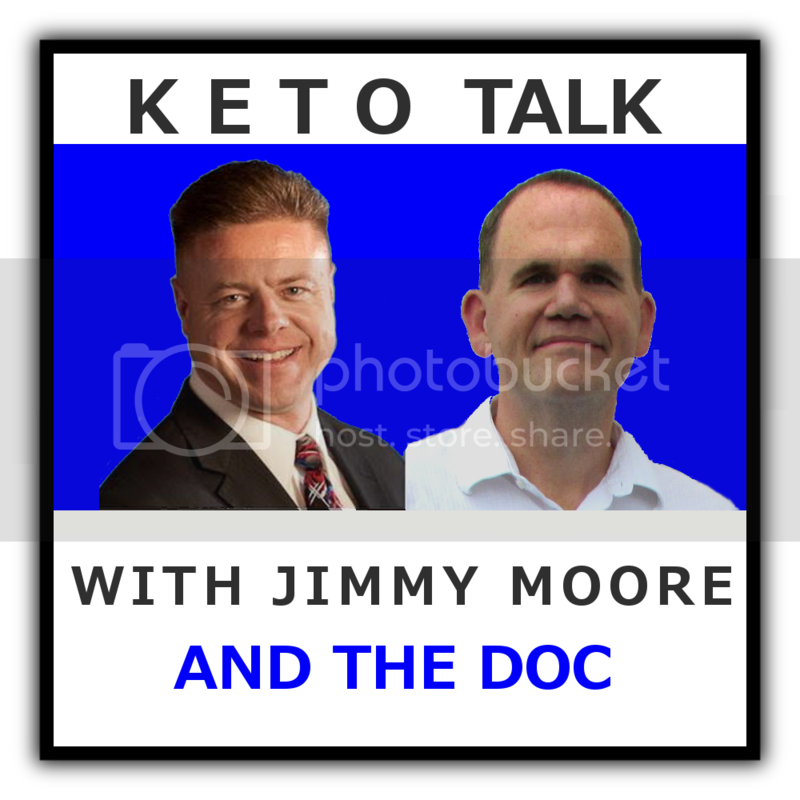 That's why our host Jimmy Moore decided to team up with a physician who uses ketogenic diets with his patients for a brand new Thursday podcast dedicated to answering listener questions on low-carb, moderate protein, high-fat diets. It's called Keto Talk with Jimmy Moore & The Doc featuring a Surprise, AZ-based osteopath and ketogenic family physician named Dr. Adam Nally from DocMuscles.com (listen to Jimmy's previous interview with Dr. Nally in Episode 948). Listen in as Jimmy and Dr. Nally talk about how they came up with the idea for this new show to answer questions, why they will keep the episodes to around 20 minutes, the special bonus Sunday episodes that will air throughout the month of January 2016, and more. Then don't forget to tune in on Thursdays at KetoTalk.com.